​Everton look set to keep their prized midfielder Idrissa Gueye, after they batted away Paris Saint-Germain's interest with a £40m asking price. 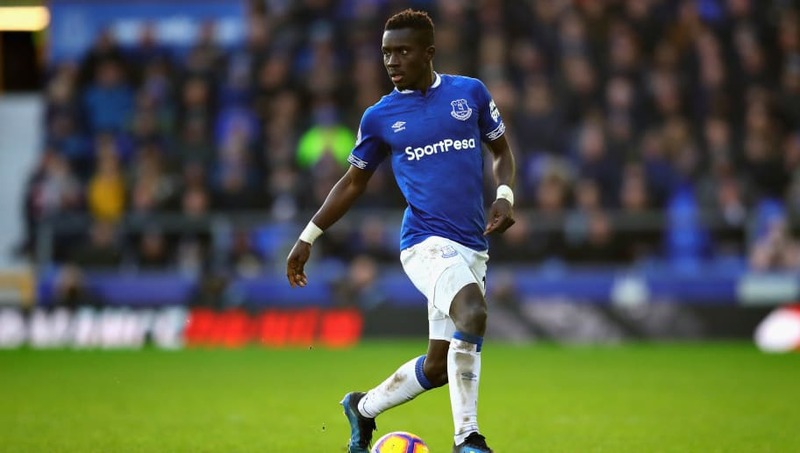 The Parisians had been coveting Gueye as a possible replacement for contract rebel Adrien Rabiot, and were understood to have agreed the outline of a contract with the player. However, the speculative £25m bid that accompanied this contract offer did not match the £40m evaluation the Toffees held for their player. And now, according to the Mirror, this resoluteness is set to pay off, with PSG turning their attentions to Zenit St. Petersburg star and Chelsea transfer target, Leandro Paredes. Indeed, the report details that the Argentina international flew to Paris on Wednesday night to complete talks over a prospective £35m move. The 24-year-old, who had been previously been identified by ​Chelsea as a long term replacement for Cesc Fabregas, is a graduate from the Boca Juniors academy, and has played for Empoli and Roma in Serie A before he moved to Zenit in 2017 for around £20m. And, even though the Blues were understood to have a deal agreed in principle with the player earlier in the window, their slow progress in moving beyond this has allowed the French champions to sneak in ahead of them. Maurizio Sarri's side have also been looking into Cagliari's precocious 21-year-old Nicolo Barella, though they have been similarly slow to proceed in those negotiations as well. ​Everton were understood to be sounding out ​Watford over a potential swoop for Abdoulaye Doucoure, himself previously targeted by PSG, as a replacement for Gueye should the Parisians have bit the £40m bullet. But the Hornets' rejection will not sting so much now that the Senegalese international is set to stay on Merseyside.